Live the carefree lifestyle in the heart of Northwest Crossing at fabulous Fremont Row. 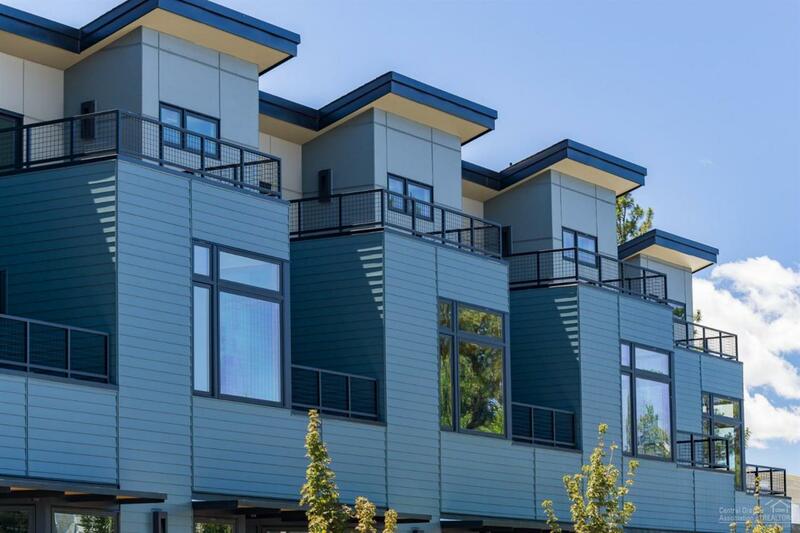 These stylish loft condominiums are perfect for those who want a home in the middle of it all. The open floorplan is perfect for entertaining guests while enjoying the various Northwest Crossing events. 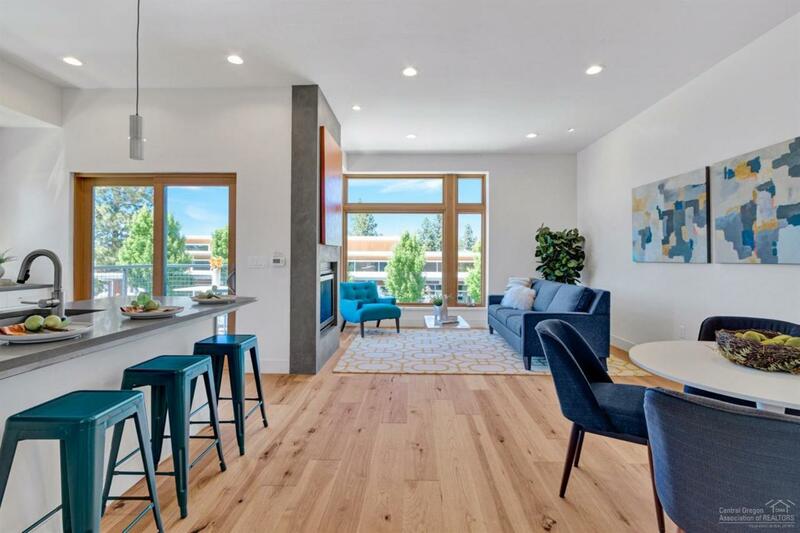 These condominiums have wonderful features such as Kitchenaid stainless steel appliances, including refrigerator, quartz counter tops, hardwood floors, fir windows, an abundance of patio space to enjoy the buzz of Northwest Crossing and spectacular mountain views. There is a 26 sqft, 13ft high private storage space included as well as additional secured storage space for bikes, skis and kayaks. 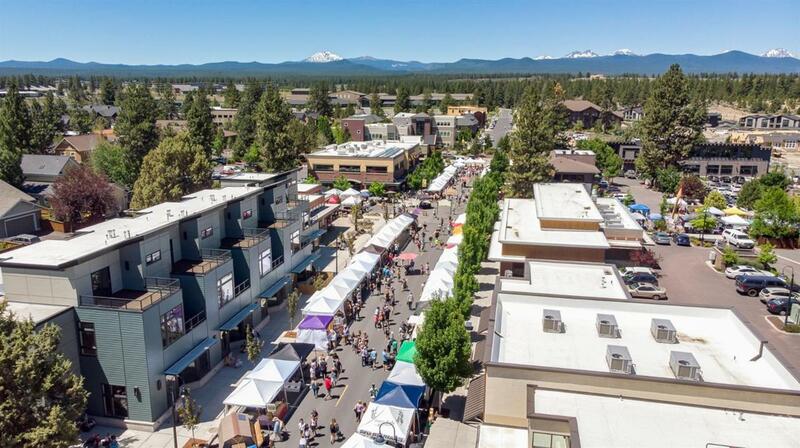 Fremont Row will be a wonderful place to call home!